There are a lot of Drama movies on Netflix that one can choose from. Some of the dramatic movies represent the most powerful emotions. And you want to watch such movies that hits you right in the feels, you must watch the movies that are mentioned below. The director of the movie is Abdellatif Kechiche. The story is about a French girl who identifies her true self and develops deep emotional and sexual feelings with the older art student. the direction of the movie is very simple and the actors are able to portray their characters very amazingly. There are many close-ups shots that allow the people to focus on the characters beautiful performances. Exarchopoulos plays Adele, a high school student who falls in love with Emma (Seydoux) almost immediately after meeting her. The film follows the two characters throughout their relationship, it shows the deepest and the raw emotions that are attached to a relationship. The movie is beautifully able to depict the hardships that are attached to the first love. it tells how passionate, intense and messy it is. The director of the movie is Morten Tyldum. 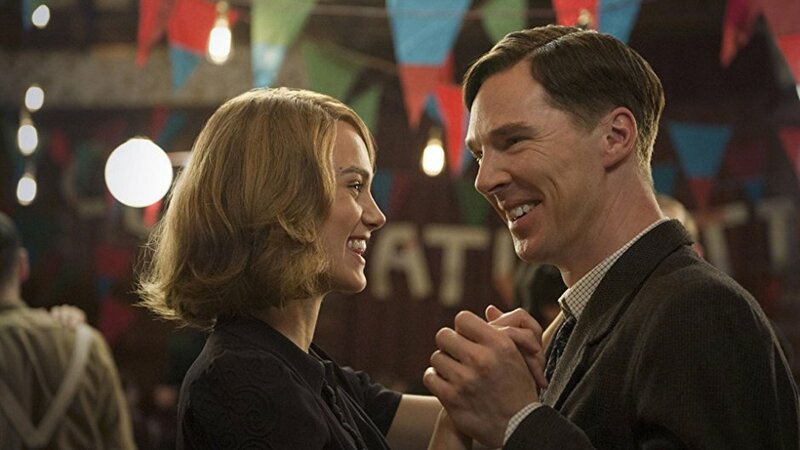 The movie is about a British mathematician, Alan Turing. he joins the cryptography team to help decrypt the Enigma code but while he helps he builds his own machine that is a prototype of the modern computer to decipher German codes. 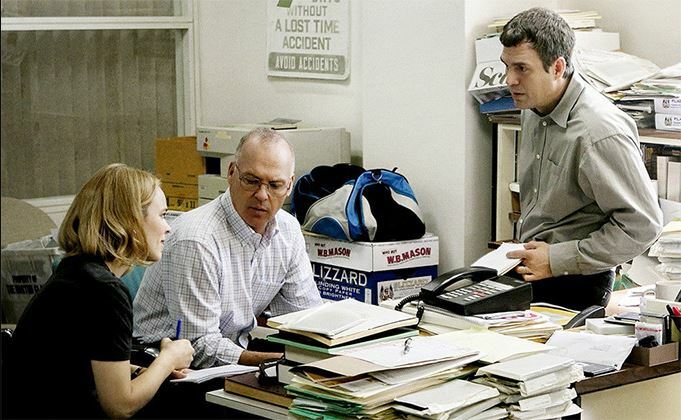 The movie won many awards including the Academy Award for the best writing adapted screenplay. It is a lovely film with a beautiful script that can successfully switch you back and forward between tears and laughter. The actors in the movie are amazing. 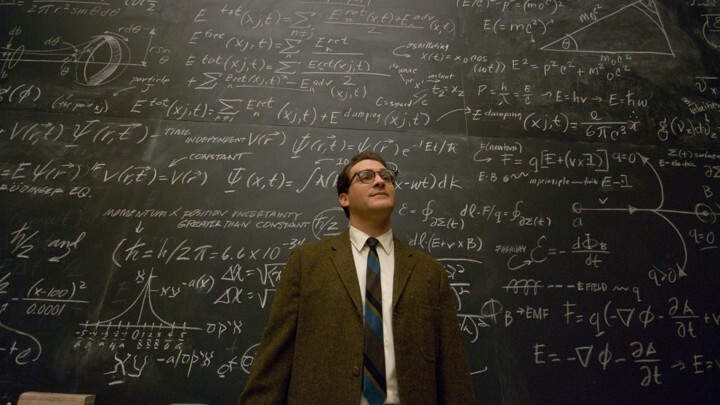 the movie highlights a man and his mind. 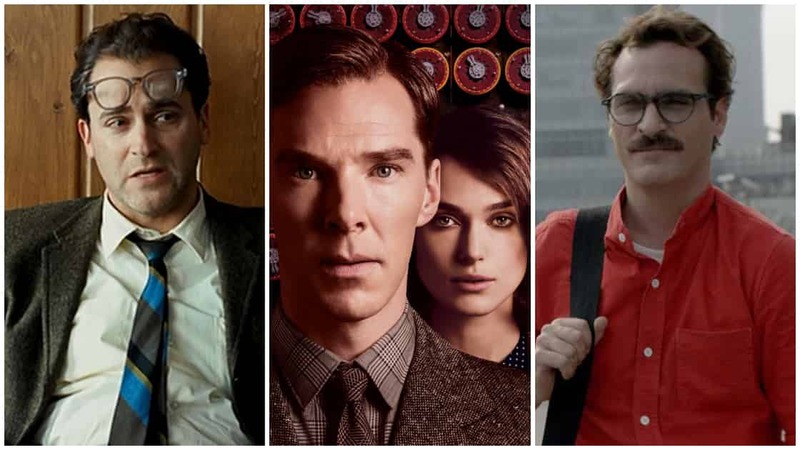 The Imitation game is one of the best spy movies ever made. The director of this movie is Wes Anderson. The story is about two young 12-year old children, Sam and Suzy. They fall in love with each other and make a small pact to run away. As they ran away to a secluded cove in a small island, prompting the entire town to begin a search. The actors of this movie are successfully able to portray their character. Amazing acting and amazing story. the movie is perfectly executed. It is a must watch as you will be able to connect to the characters well. The director of this movie is Tom McCarthy. 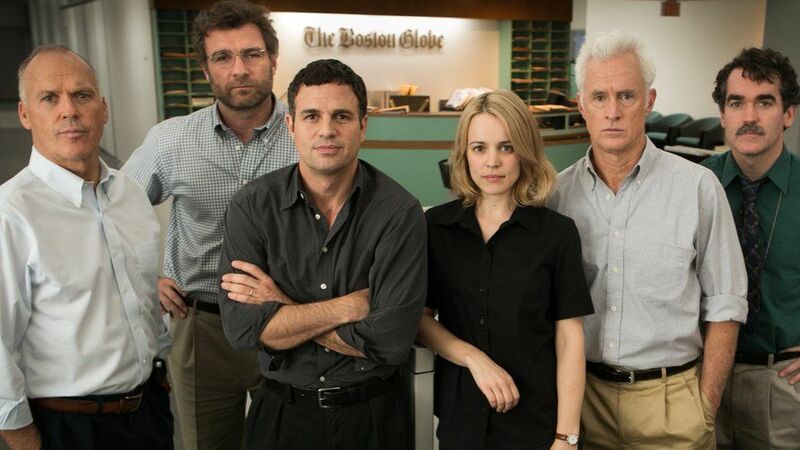 The story starts when Martin Marty Baron who joins the Boston Globe as an editor and encourages and pushes the four journalists, Michael, Walter, Sacha, and Matt, to pursue a story about the child molestation charges that are against the local church of that area. the movie won many awards including the Academy Award for the best picture and academy award for the best director. The subject matter of this movie is really heavy and important at the same time. it is a beautiful movie to watch. Everything about this movie is amazing. the screenplay and the screenplay and the direction of this film are superb. You will even adore the actors as they perform very well. The movie will make you think hard and will make you said. But the movie is a must watch. The director of this movie is Richard Kelly. 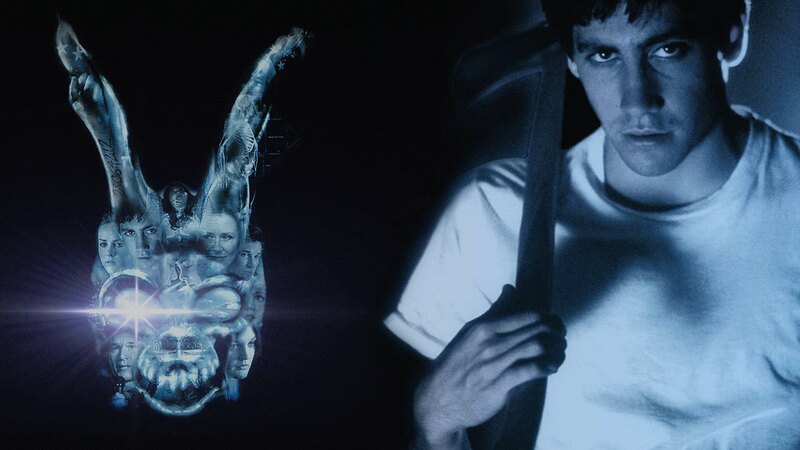 In the movie, Donnie Darko, the story is about an awkward teenager who befriends Frank, a figure in a bunny costume only he can see and this figure informs Donnie that the world will end in 28 days, 6 hours, 42 minutes, and 12 seconds. Eventually, there is the number of coincidences that lead to some of the unexplainable events. These events make Donnie time travel and enquire to understand things. The movie deserves recognition and status. This movie is must watch as it has a unique story and will surely stay with you for a long time. 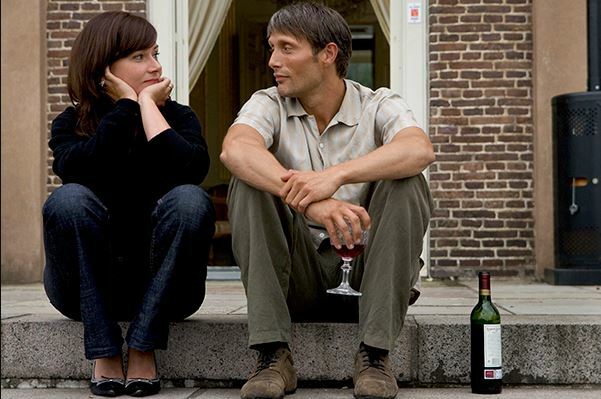 The director of the movie is Susanne Bier. The story is revolving around four characters. One of them is Jacob Petersen, who dedicates his life to helping street children in India. He is a manager of an orphanage. He is being sent to Denmark, where he discovers a life-altering family secret. Everything about the movie is good. the characters play a powerful ole. The story is unique and the actors very well perform their part. As the story unfolds, it gets more complicated and complex than you expect at first. The film was even nominated for Oscars. The movie won many awards including the academy award for a best supporting role and many more. And the movie is considered the best movie of the year 2006. It is a must watch and the story and the performances are incredible. The director of the film is Lars von Trier. It is a movie about a veteran hunter who helps an FBI agent in investigating the murder of a young woman on a Wyoming Native American reservation. 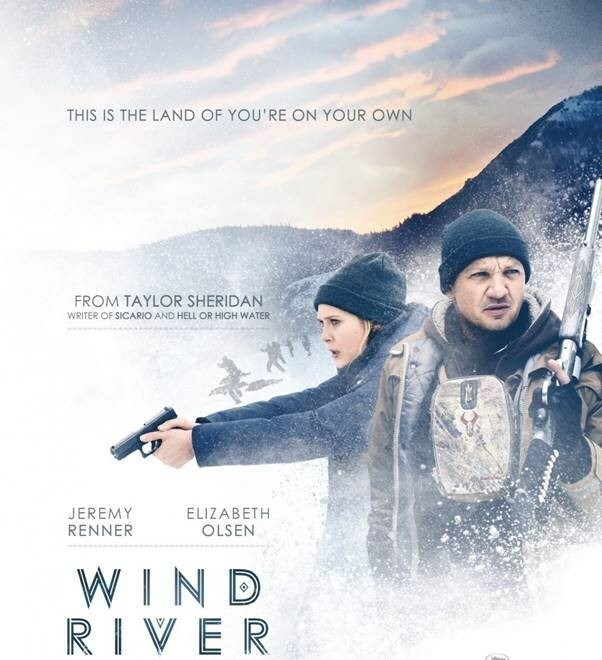 Wind River is a murder mystery thriller. The movie and directed beautifully. The movie is considered a perfect thriller by the audiences. The actors’ performances are amazing. the movie is said to be very engrossing and highly suspenseful. Do watch this as it is a perfect thriller and truly worth watching. 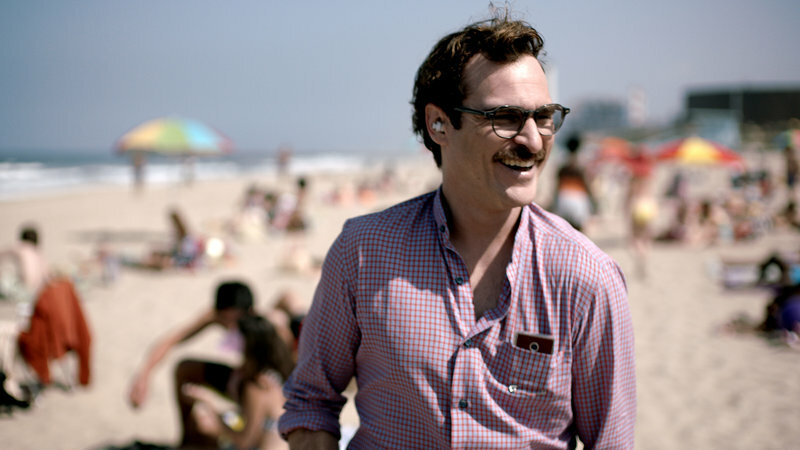 The director of this movie is Spike Jonze. The story is about a person whose name is Theodore Twombly. He is amazed and happy by its intellect and ability to understand his own feelings, an introvert writer, starts assuming an Artificial Intelligence system to be a real person and not only this he falls in love with it. The movie won many awards. Everything about this movie is perfect. It has an amazing screenplay, cinematography, acting, direction and everything else. It is a unique movie and surely not a thing that you can watch again. The movie plays with your mind beautifully. The movie makes you think about reality. A brilliant movie, surely worth watching. The director of the movie is Cary Fukunaga. 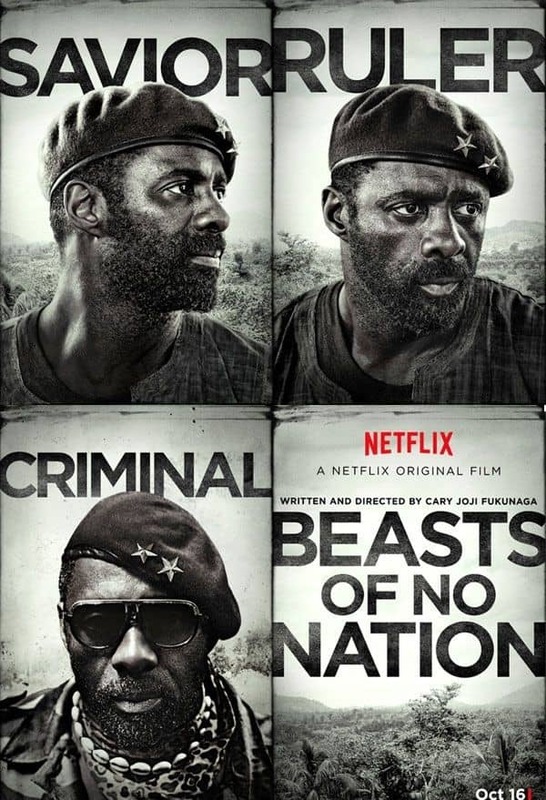 The story about a time when the civil war starts in the country, Africa. In order to survive, A fierce warlord trains a young orphan to join his group of guerrilla soldiers. It is a very strong movie. it is a very creative, unique, realistic and wonderful film. It is not easy to watch the horrors of a war, but it is also at the same time very important to see the people fighting and surviving those conditions. The kid has done a great job in the movie. Such a lovely film that it surely deserves love and respect. The directors of this movie are Ethan Coen and Joel Coen. The story is about a man who does nothing. He is irritated with his life and all the bad things happen to him. The story is about how despite the negativity, he lives his life. The movie is said to be an intellectual film. Even when you see the closure of the movie, it still continues, Just as life continues on a daily basis, setting up another expectation of continual uncertainty. The movie is natural and real. You will relate if you believe in life. You will adore the director brothers if you understand the film deeply.